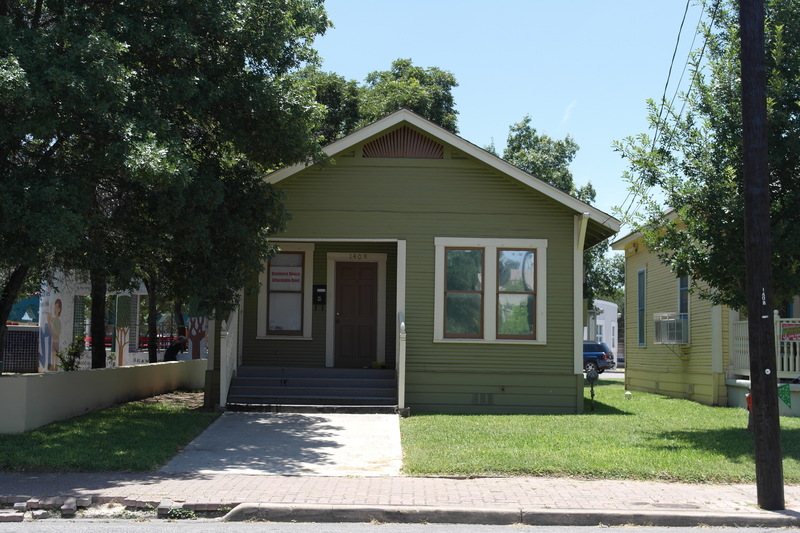 Three houses available as small business centers, located on El Paso Street adjacent historic Plaza Guadalupe with spaces ranging from 400 – 1,136 sq. ft. Currently offering the community a diverse mix of services including Mujer Artes – a women’s clay cooperative; Southwest Voter Registration Education Project – a nonpartisan Latino voter participation organization; and a local medical transportation services organization.